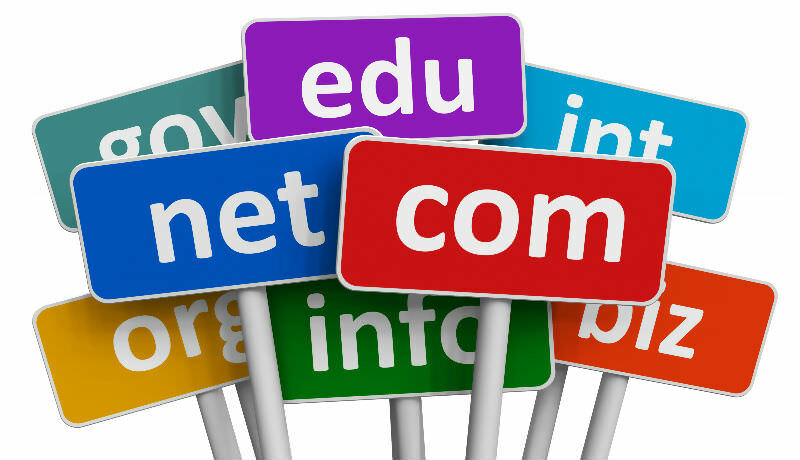 Domain Names: Why and How To Protect it? You’ve invested the money and time to create a website which generates revenue for your company. Your Domain Name is an online brand and a precious asset. Protect it with these 3 simple steps. Purchasing a unique domain name can be confusing and technical. 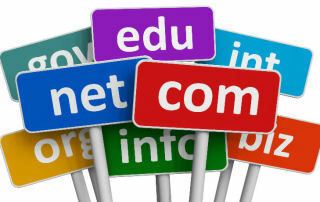 See 3 top mistakes made by consumers when purchasing a domain name for their business. Everyday thousands of domains names expire because owners forget to renew their domain names in a timely manner. Protect your business and your identity by renewing your domain names as early as possible. One of the most effective ways to make your community aware of your business is to have your own website. Our society is on the go now and nearly everyone uses their computers or their smart mobile phones to find the services they need. Small business website design. You may not realise the impact of not updating your contact details especially your e-mail address for your Domain Name in the WHOIS database. There are certain important reasons why you should do so. Simply log into the website of the registrar every 3 months or update the relevant changes in contact details for the Domain Name as soon as possible to maintain the accuracy of the WHOIS database. CMather.com, one of Australia's premiere Web service providers, is pleased to announce that it now offers domain management services worldwide. In addition to complete domain management services, CMather.com also offers high-quality, affordable Web hosting solutions and Web design services.